To divert young people away from the anti-social behaviour radar toward positive pathways in life by delivering sport and personal mentoring by coaches who themselves form excellent role models as mostly national or international athletes themselves. We offer a diverse range of engagements with partners, ranging from police to even category D prisoners released to visit our sessions and counsel the young people (aged 10-17) against going toward a life of crime. We enjoy an exceptionally high success rate, with 98% (2013-14 figures) of young people who engage with at least four sessions, not offending or reoffending. This represents a massive saving to the public purse and means that we are quite literally making local communities in London safer places in which to live and work. Knock-on effects include prevention of radicalisation, a reduced demand on the health service with all our young people reporting an increased feeling of health and well-being. Over the ten years of our existence (founded 2005) we have engaged with over 10,000 young Londoners, changing many lives for the better. We have dozens of testimonies given by teachers, parents, youth professionals as well as the young people themselves that underline the critical value of what we deliver. 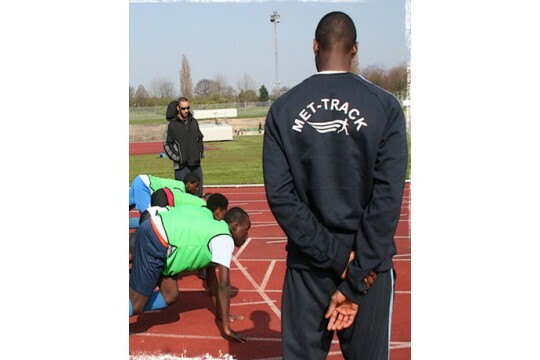 Case studies submitted by coaches make impressive reading when you see where some of these young Londoners have come from, and what they have achieved simply through engagement in sport.